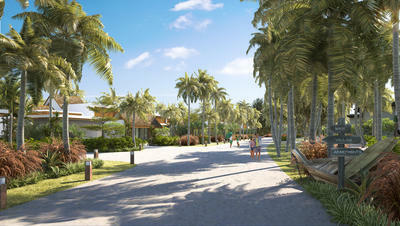 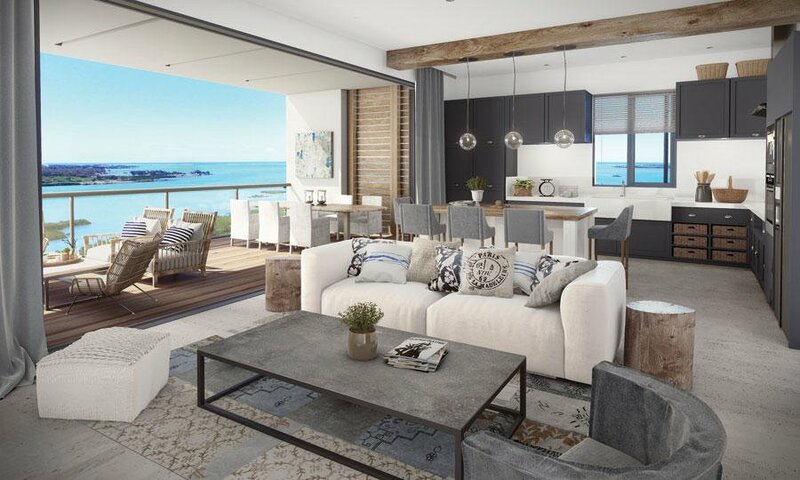 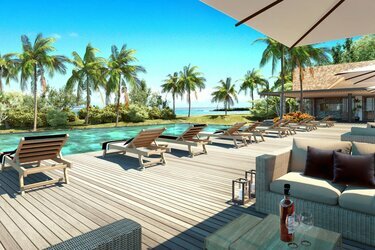 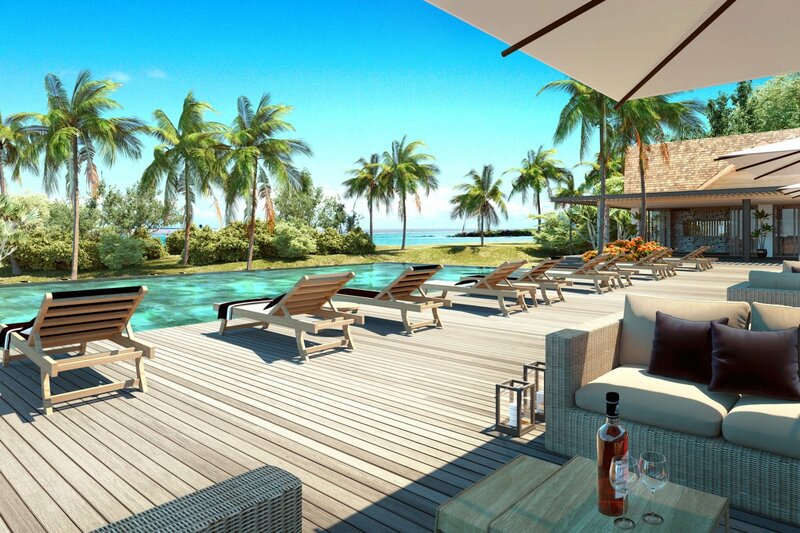 BUYING OFF PLAN - In the North of Mauritius, opposite 2 idyllic islands, St. Antoine Private Residence is only 10 minutes away from Grand Baie, with easy access to amenities - private schools, shops, restaurants and bars and all the nautical activities. 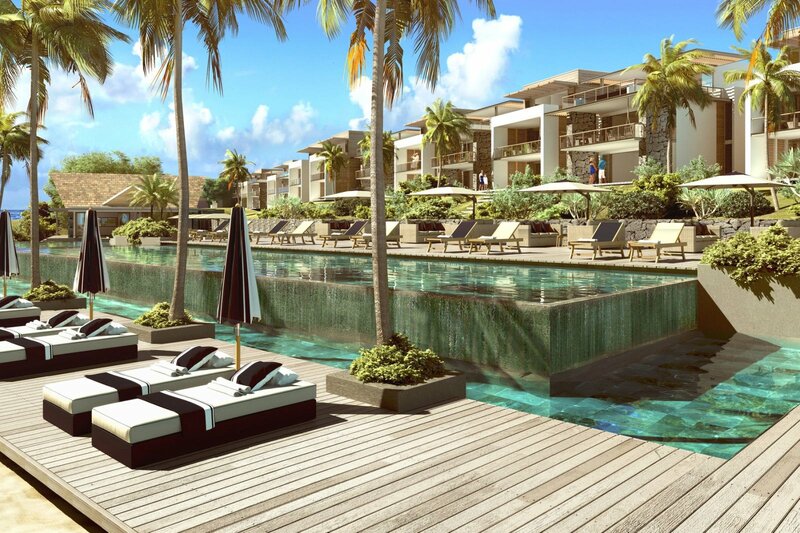 The residence comprises 100 luxury apartments and penthouses, with 2, 3 and 4-bedroom options; they depict modern, luxury living and have been designed to offer the perfect family or holiday home and an ideal lock-up-and-go solution. 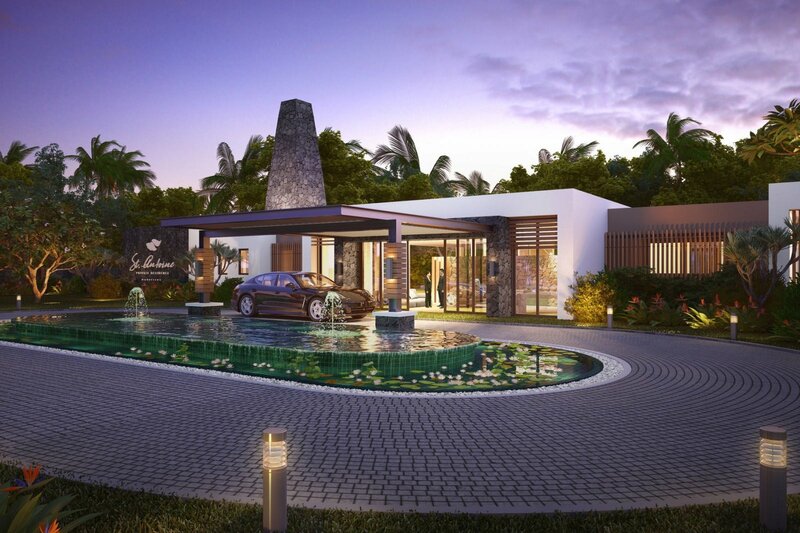 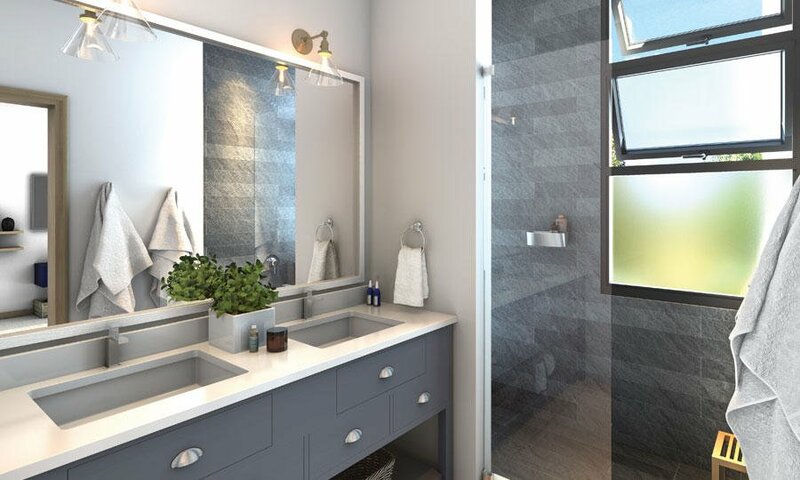 The development incorporates an expansive clubhouse, resort style swimming pool and exciting children's play area whereas the deli and bar, lounge area, beauty salon and spa will ensure that residents can relish in the exclusivity and luxury that the estate offers. 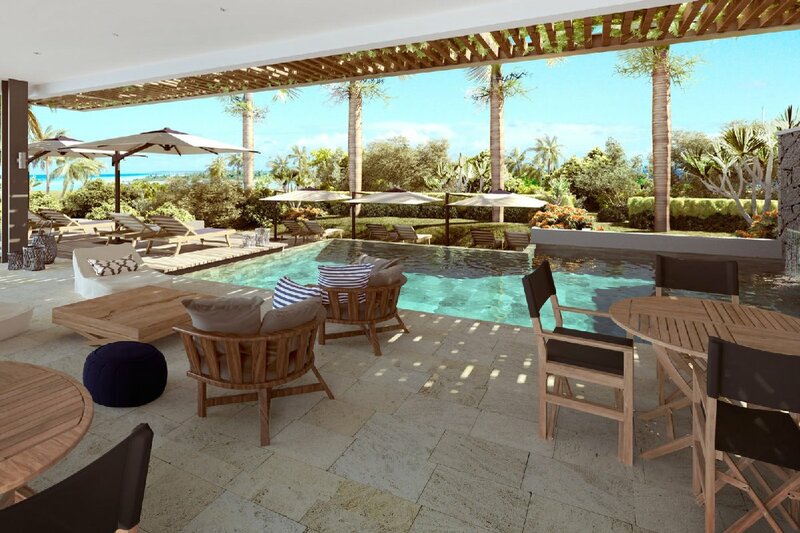 The stunning ground floor apartments, with sea view and access, are modern in a neutral colour palette, using natural elements such as timber & Mauritian stone. 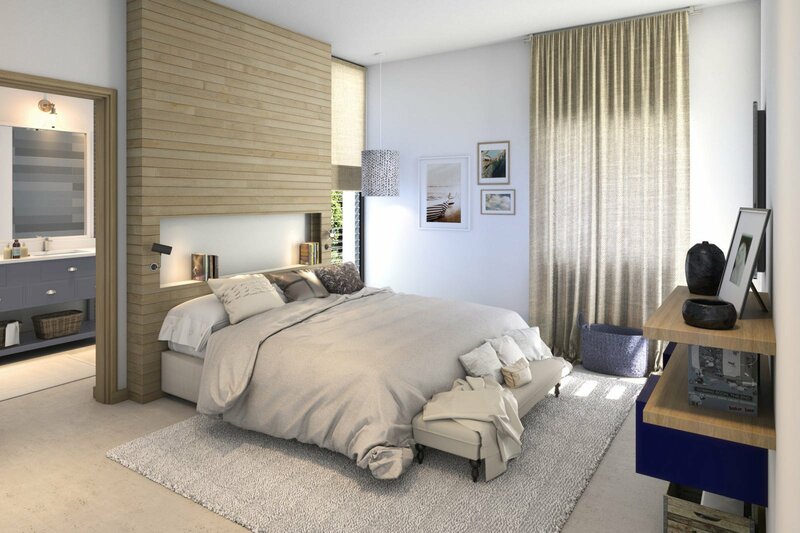 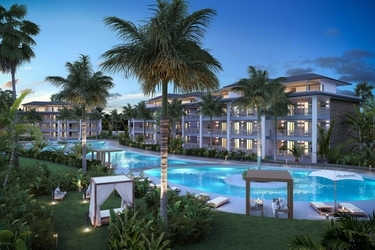 There are 3 spacious bedrooms, 2 bathrooms, an open plan kitchen, a living area and a covered terrace.